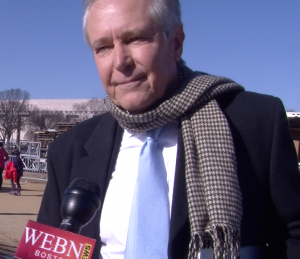 James Fallows knows what is like to write an inaugural address. “There is a whole body of past inaugural addresses that you look at and then you start writing,” says Fallows who is former President Jimmy Carter’s speech writer. But something Fallow’s employer, Jimmy Carter, never got to do was deliver a second inaugural address. And that, Fallows claims, is harder speech to write than the first. Fallows believes the success behind any Inaugural speech is giving people a sense of hope about the future of America’s leadership.